Reliable automatic heavy duty (230V) stapling machine. 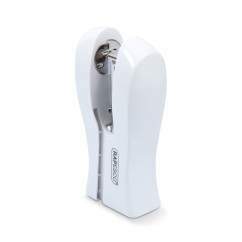 Motor driven flat clinch mechanism with adjustable throat depth 9-15mm. 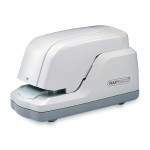 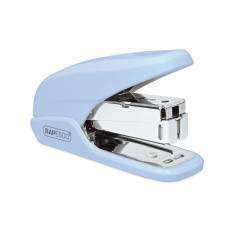 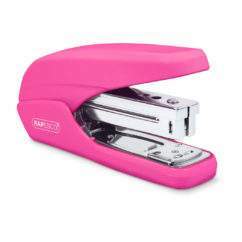 Loads staple cartridges, allowing 2000 stapling actions without reloading.